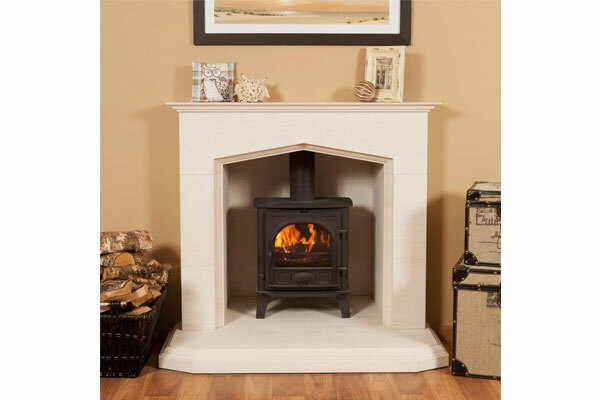 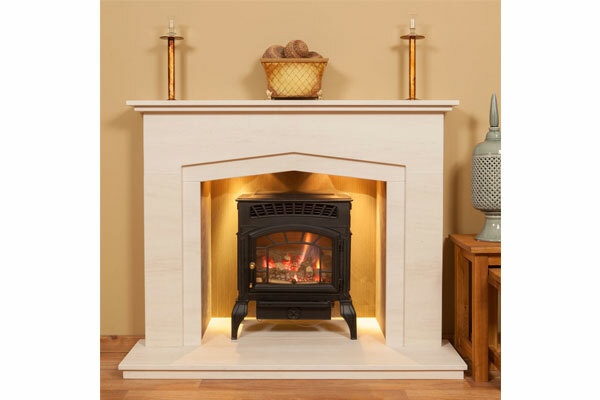 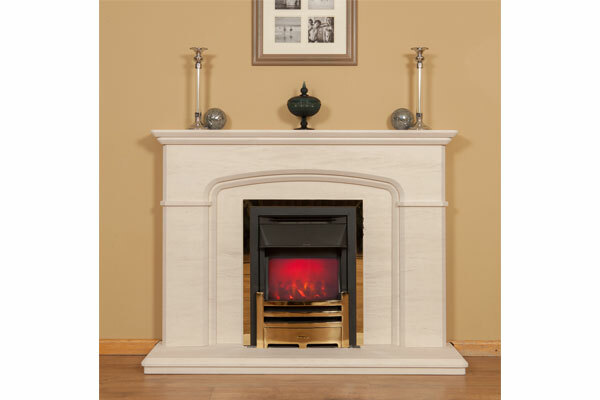 A fireplace is the true heart of your home, providing a beautiful centrepiece with welcoming warmth. 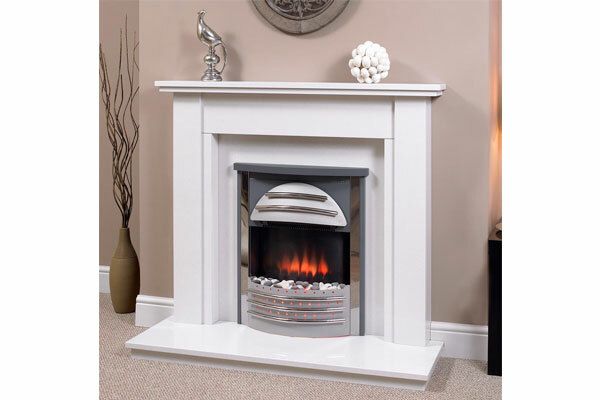 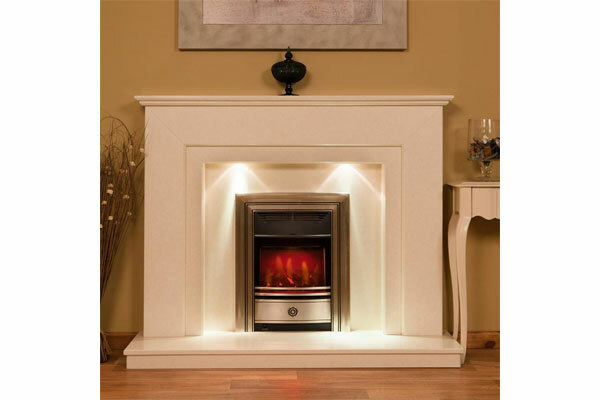 A carefully chosen fireplace will transform your living room, reflect the character of your home and personality. 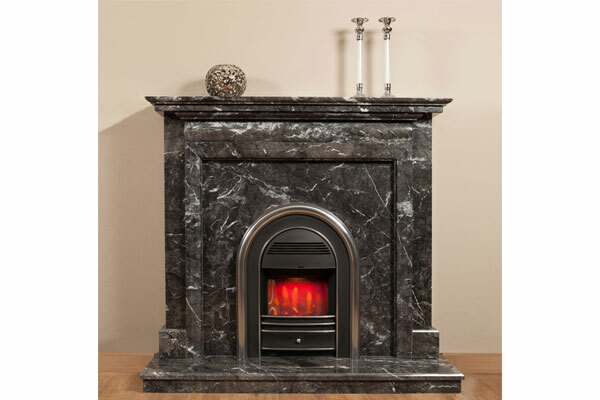 A full marble fireplace will create style and warmth to any room, based on materials evolved from nature. 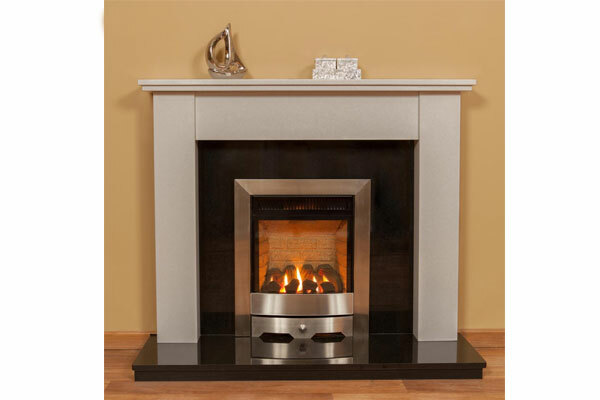 Choosing a Parker fireplace will give you great pleasure and will be a lasting testimonial to your excellent taste.